Hulk is the name that comes to my mind when it’s about most powerful marvel comics characters but there are many more to go. Yes, marvel comics are full of powerful and devastating fictional characters and all of them are known for their versatile power and never-give up attitude. 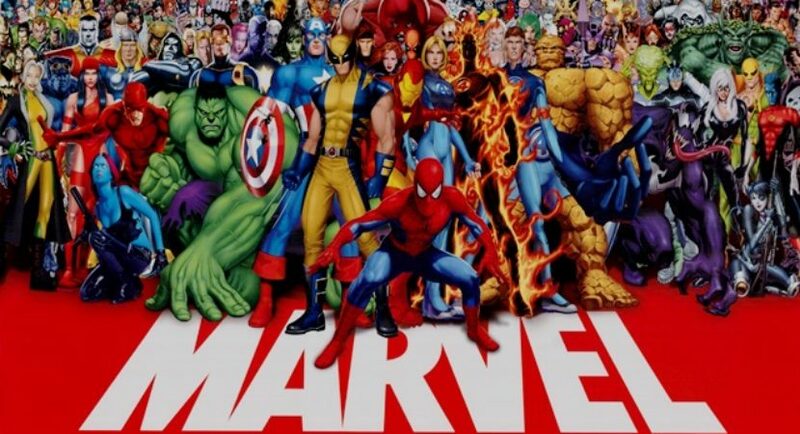 Thanks to Martin Goodman (founder of Marvel Inc) who gave this world a whole new level of entertainment not only to the kids but adults as well. Now, if you are 80s and 90s born and brought up kid then you know the real taste of marvel Comics characters. And it was not that like today’s world, animated movies and cartoons were not that famous but the only Marvel Comics characters. 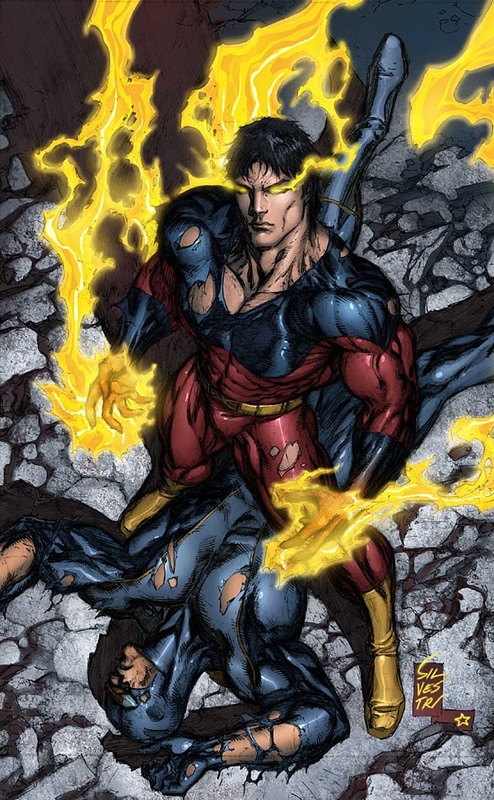 Scroll down to check out most powerful marvel Comics characters and get into the flash back of your childhood days. You make him angry and he’ll turn from an ordinary man to giant green creature. Hulk was actually infected by Gama rays and that’s’ how he got his energy and power. 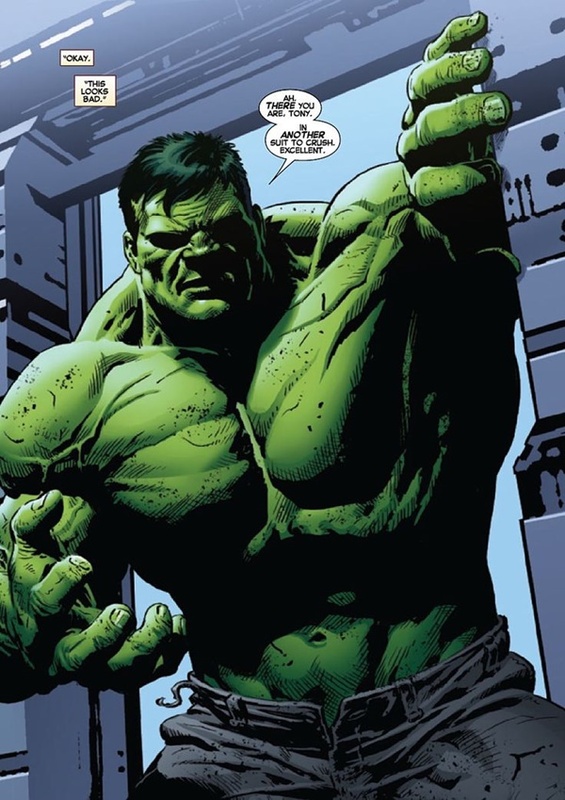 Best thing about hulk is that angrier he is, more powerful he becomes. Son of Hulk! Here, you can’t say like father like son as he’s got the more energy than his father. 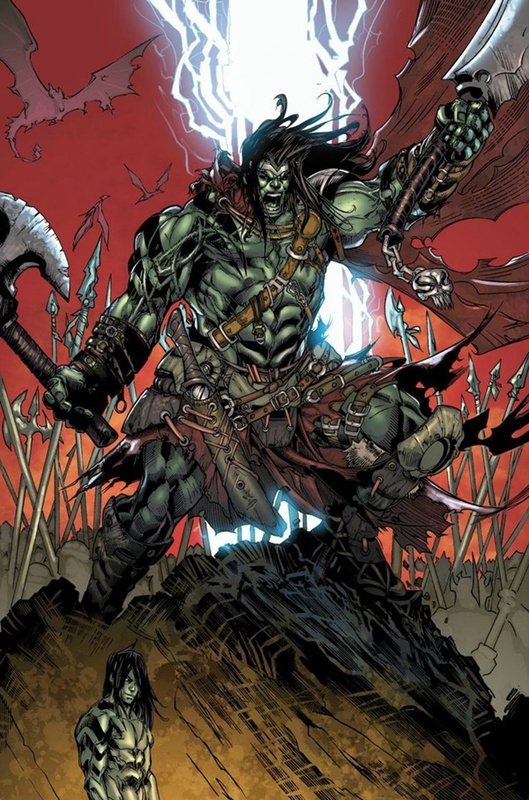 Yes, either it’s about power or healing, Skaar is best and known as Skaar banner. Moreover, he got some amazing abilities i.e. insane stamina, superhuman strength and immunity to high temperature. Just like Bruce banner he’s also a human being. Yes, a billionaire, romantic and an entrepreneur personality who stands for social service as Tony stark and when earth needs him he becomes Iron man. 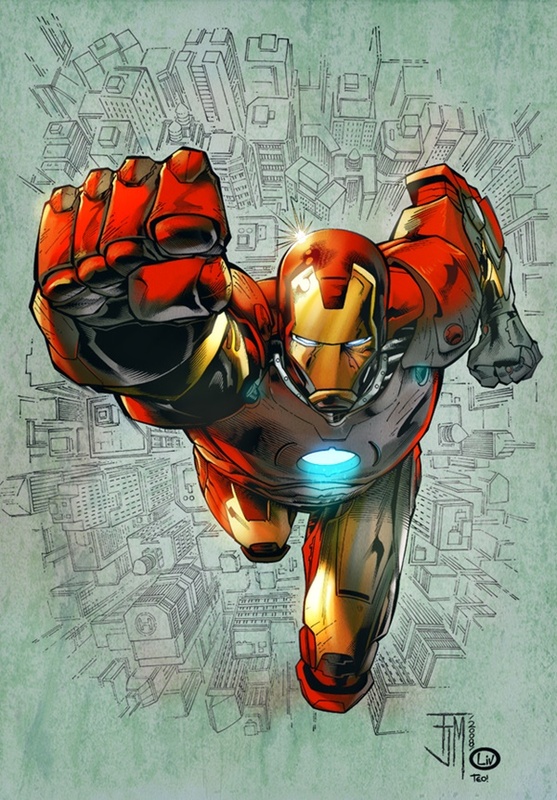 Iron man got a small energy rector core inside his body and that’s how he get his energy, speed and weapons. 1996 was the year when this fictional powerful personality came into existence. 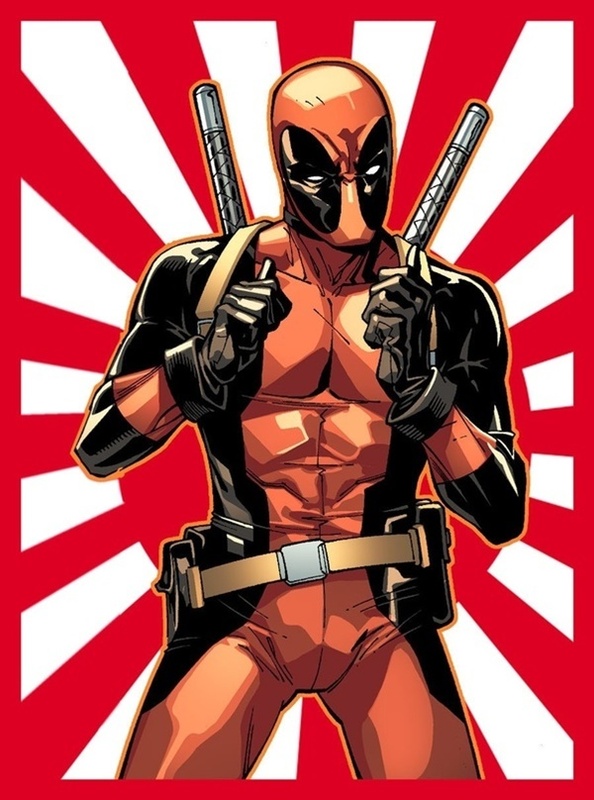 Stan Lee and Jack Kirby are the creators of this character. He’s known as the seeder of worlds, Astha and The life bringer. 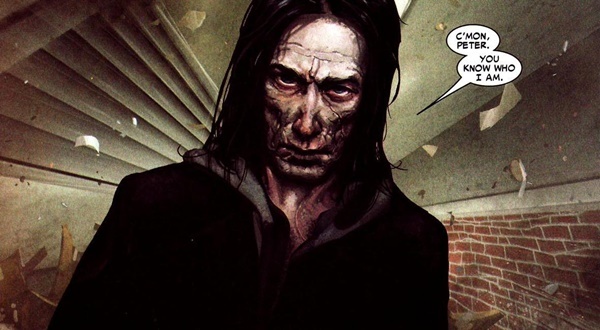 The best ever antiheroic persona in marvel history! His attire may confused you to recognize him very first time as both Spiderman and Deadpool have almost same dressing and outlook but they are different in many ways. 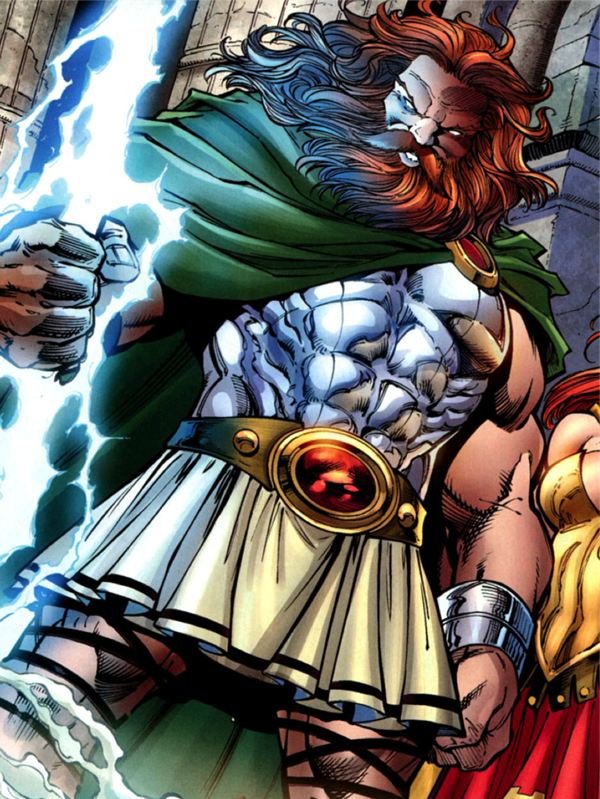 The mythological god and prince of Asgard! Yes, talking of most durable and super strong marvel universe, this man can beat anyone and anytime. 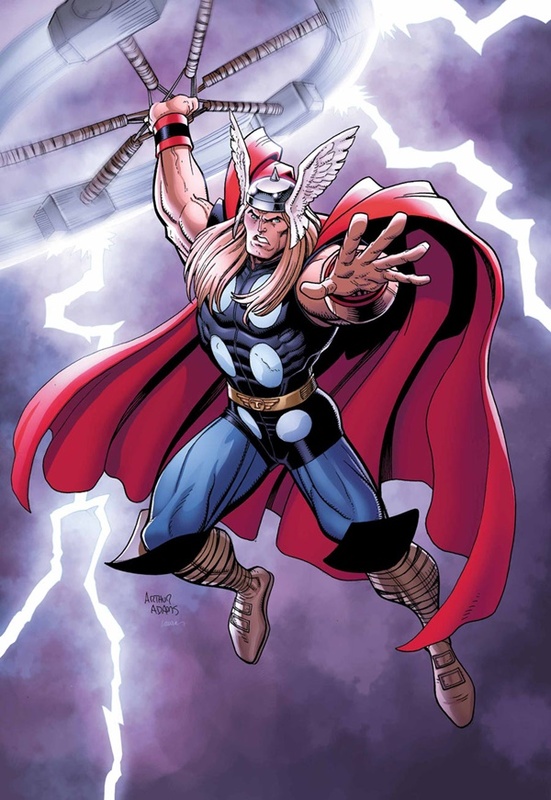 He’s the god of thunder and always carries a powerful hammer with him and nobody else can lift his hammer except him. He can surf into the air yeah just like you do in water! He first appeared in marvel comic book, fantastic four. 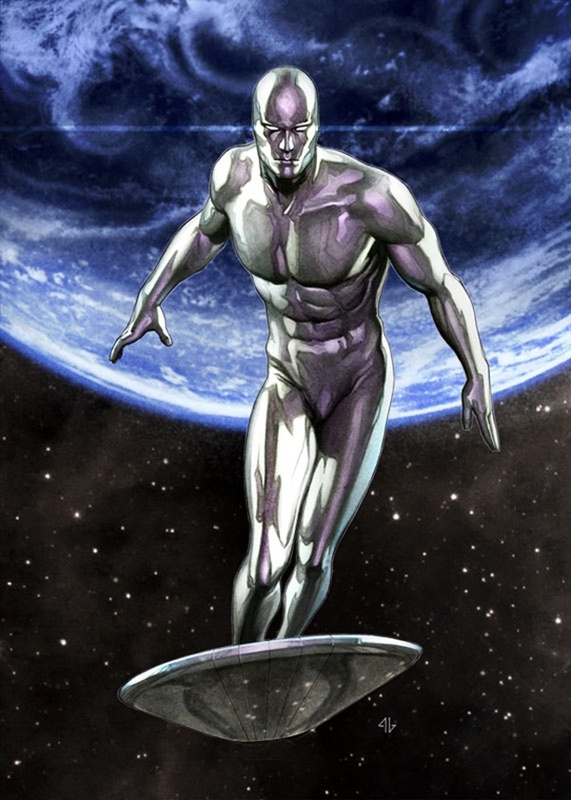 A metallic skin humanoid and can travel space with the help of his surfer. And when it comes to his power, he’s got the cosmic powers as he can travel fast more than the speed of light. 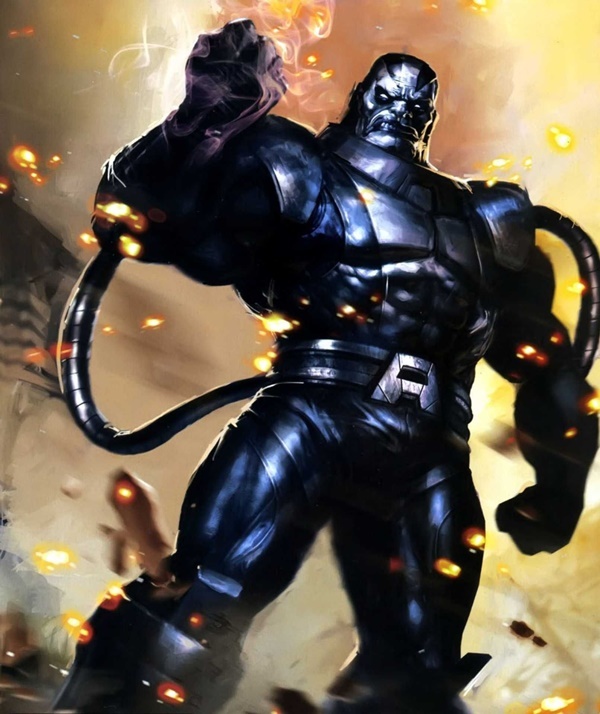 One of the first mutant and first appeared in X-factor. Reality distortion, energy manipulation, telepathy, telekinesis, shape-shifting, self-molecular control are his powers. The former king of Asgard and father of Thor! 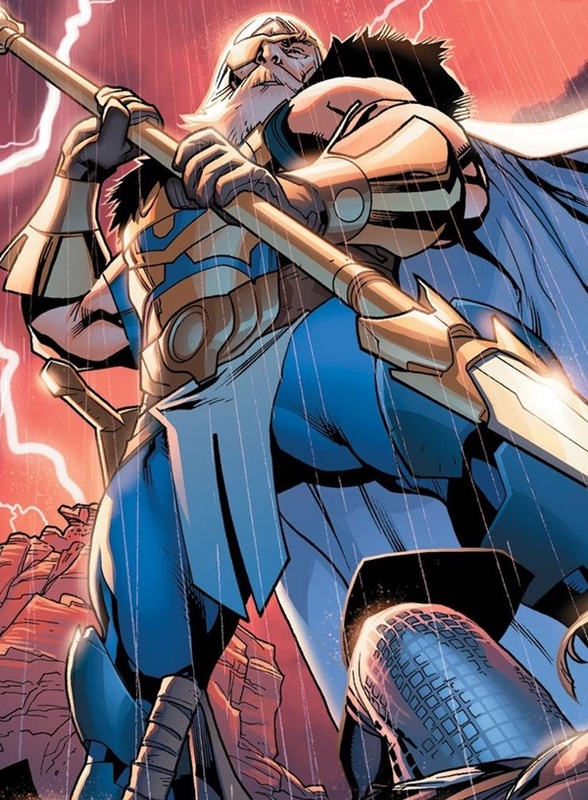 Odin has the force to manipulate any kind of energy and insane durability. He’s the true protector and ruler of Asgard. He’s the creator of all life in Mutiverse and also known as above all others. His abilities and supreme powers make him nearly the absolute god. A demigod! Yes, demigod is the offspring of god and human so is this man! 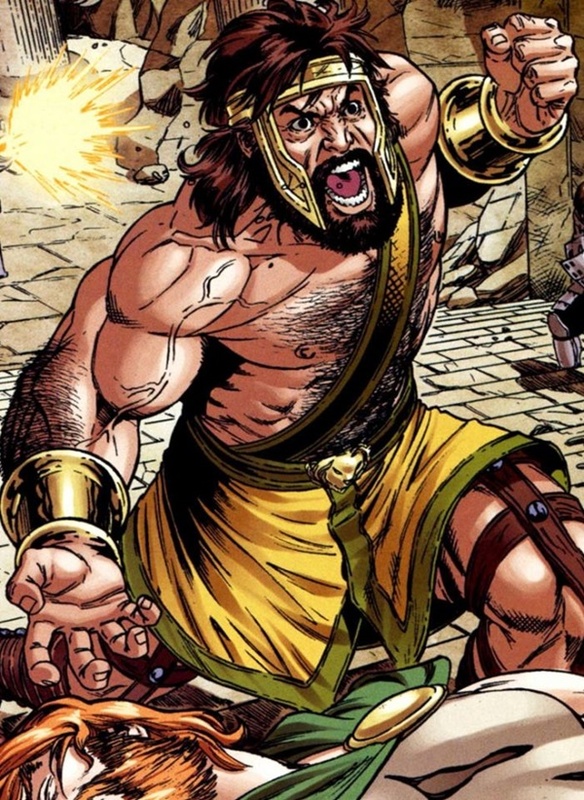 With the awesome strength and amazing fighting skill he has gained popularity among gods. Council of godheads and Olympian gods are his team affiliations. His ability of precognition, superhuman agility and electric manipulation make him one of the most powerful marvel comics characters. He’s actually dangerous yet infamous! But he’s the only one fictional character who can threaten and actually destroy the entire marvel universe. 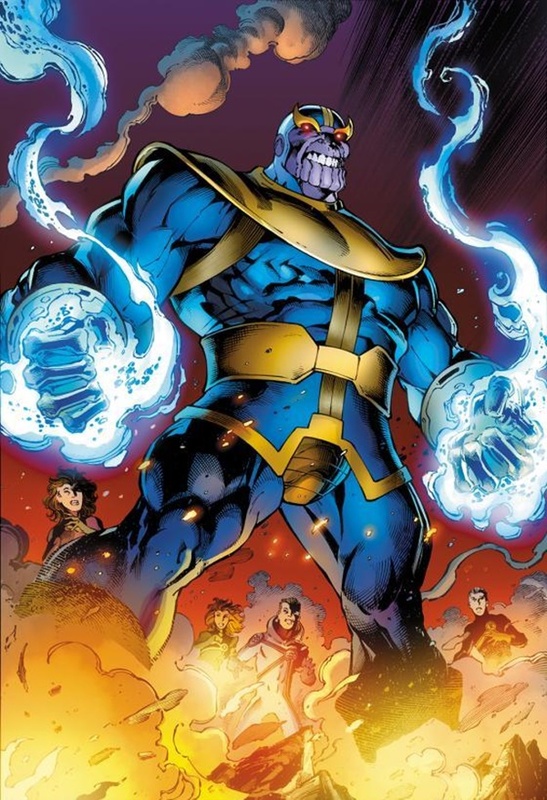 He is also known as Mad Titan. 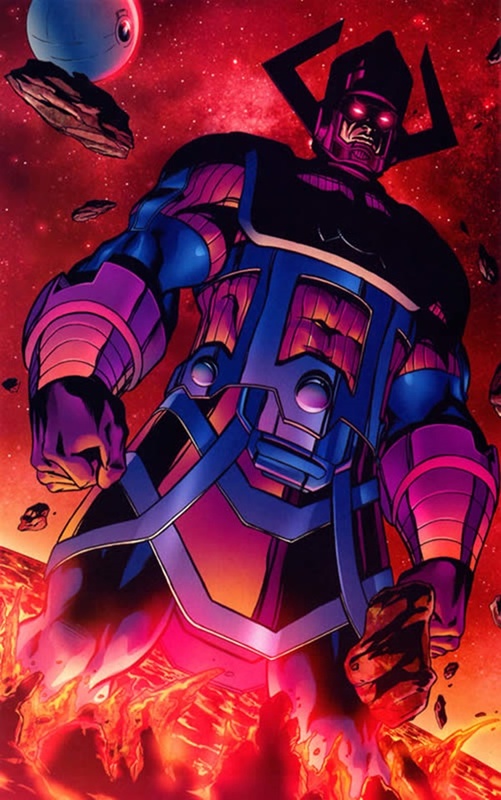 Whenever it comes to most powerful marvel comics characters some villains are also there. Indeed, he too has insane powers and durability. Force field protection and manipulation are his best personality traits. The beast- that’s what people call him! 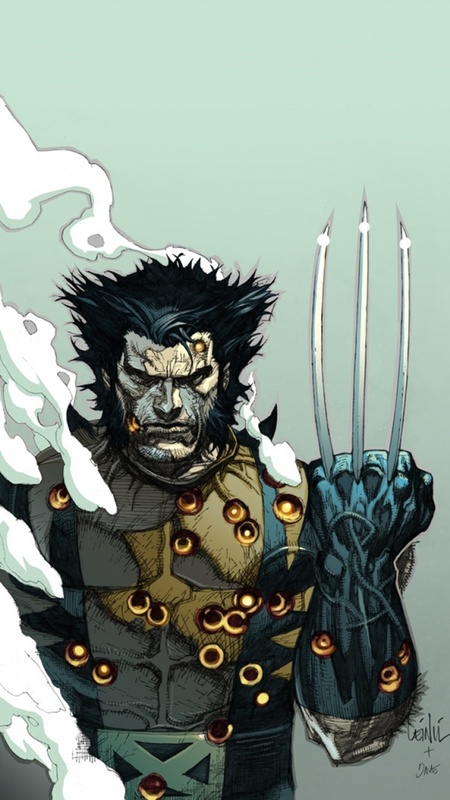 With the amazing healing factor and daring anger makes him stand out of the crowd. Here, we have shared most powerful marvel comics characters of all time. Feel free to let us know if this list match your. And you can share this list to Marvel fans and your friends as well.